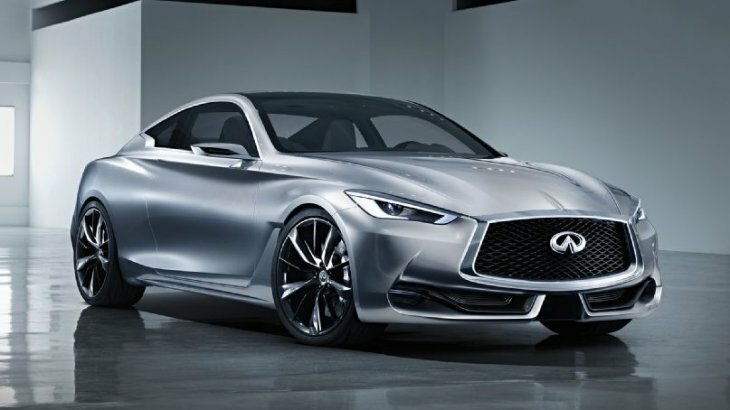 Infiniti has just revealed its Q60 coupe concept based on Q50 sedan. From the looks, it is not strictly conceptual apart from sleek contours moving along the aerodynamic profile of the body. The car’s design is certainly out of the box, as the brand is in the process of redefining itself under the supervision of its design director. 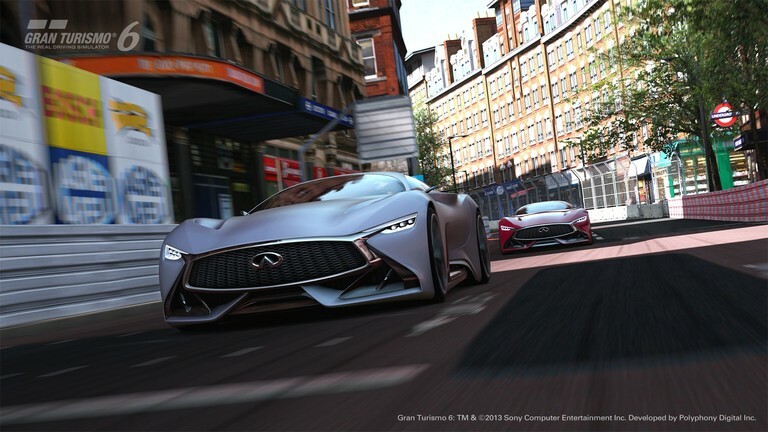 What started as an ambitious global Infiniti Design competition has finally come to its end as Infiniti lifts off the virtual covers to reveal the Infiniti Concept Vision Gran Turismo model that will be available for Gran Turismo racing game. This racing game franchise has already sold more than 72 million copies and users can download the new car in the Gran Turismo 6 that is exclusively available for PlayStation3 system. 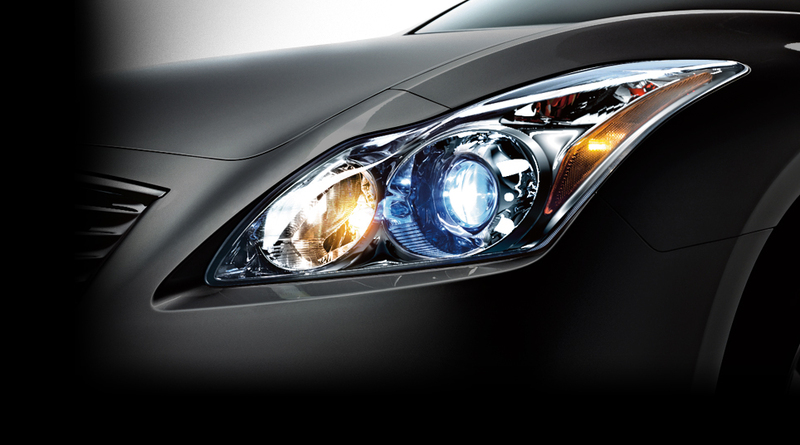 The IPL G Convertible is a new addition to the Infiniti Performance Line for 2013. The new IPL G Convertible shares the same design idea as the IPL G Coupe. The sports car is based on the retractable hardtop of the G37 Convertible. 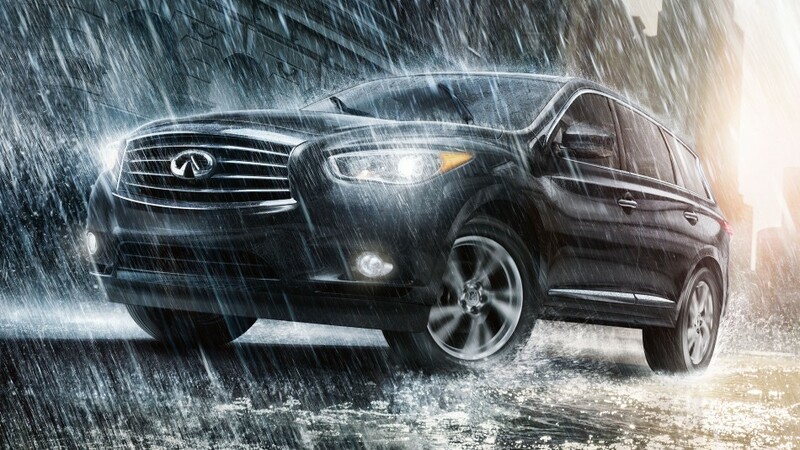 The model comes with a few discriminating attributes that make it stand apart in the midst of its other G siblings.